Like most other smartwatches, the LG G Watch is unattractive when it should be beautiful, unhelpful when it ought to make life easier, and overall, unappealing. However, the smartwatch will evolve and the wearable market will thrive – just as soon as manufacturers start improving the form and function of these early devices. 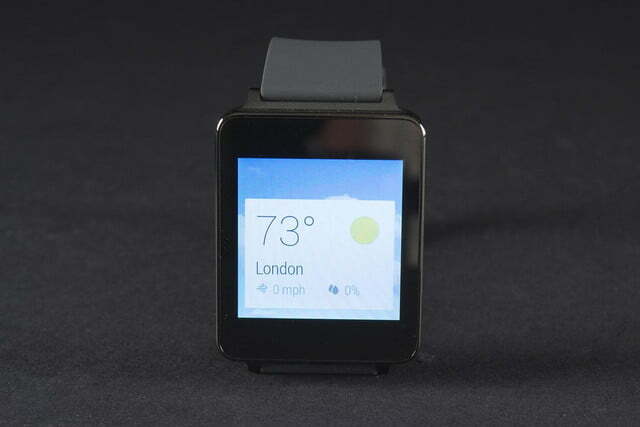 Google, Samsung, LG, and others would have everyone believe that the smartwatch is the next big thing. So far, several smartwatches have appeared on the market, but the LG G Watch and Samsung Gear Live mark the first Android Wear devices to arrive on the scene. We’ve already reviewed Samsung’s first Android Wear smartwatch, so we took a look at LG’s attempt recently. The G Watch is certainly not the most beautiful smartwatch we’ve seen, but Android Wear does make it easier to use the device – most of the time. 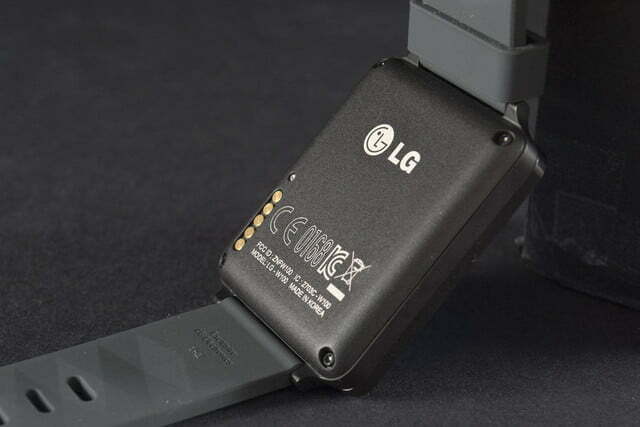 But the main question remains: Is the LG G Watch really that useful? There’s no way around it. 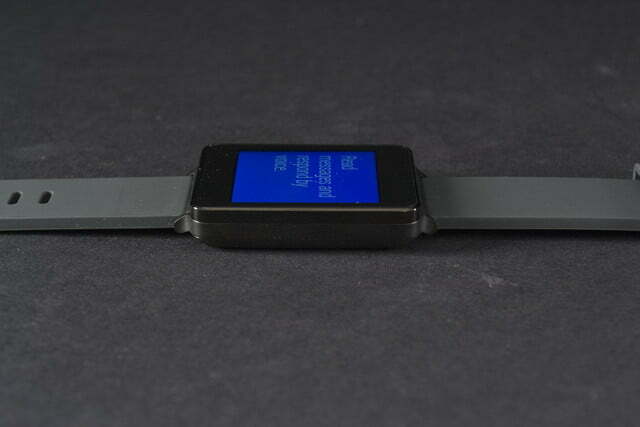 The vast majority of smartwatches are horribly ugly, boxy contraptions with boring, rubbery straps. 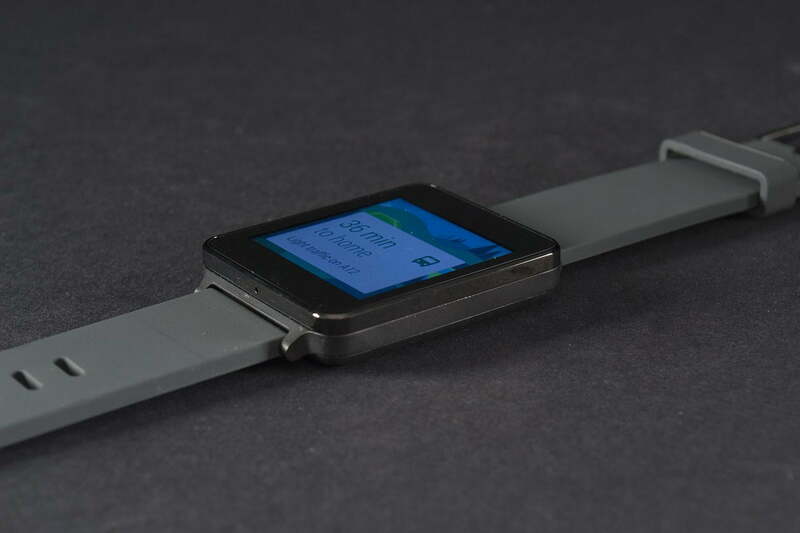 It may sound shallow, but when it comes to wearables, looks do matter. They matter a lot. If the incredulous looks, raised eyebrows, and double takes I got are any indication, The LG G Watch is either one hell of a fashion statement, or very ugly. Either way you look at it, the G Watch is certainly noticeable. 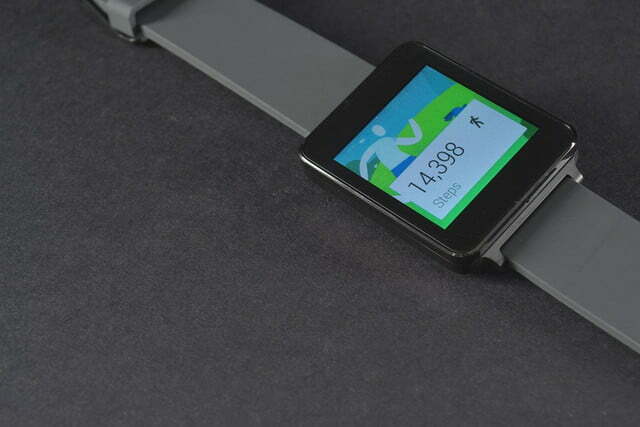 It may sound shallow, but when it comes to wearables, looks do matter. They matter a lot. That said, the G Watch feels solid and well made, despite its size and basic black look. LG offers different colored wristbands, so you can personalize it, which is nice. Instead of flowing like the Samsung Gear Live, the G Watch is unapologetically square and the display sticks up from the band. 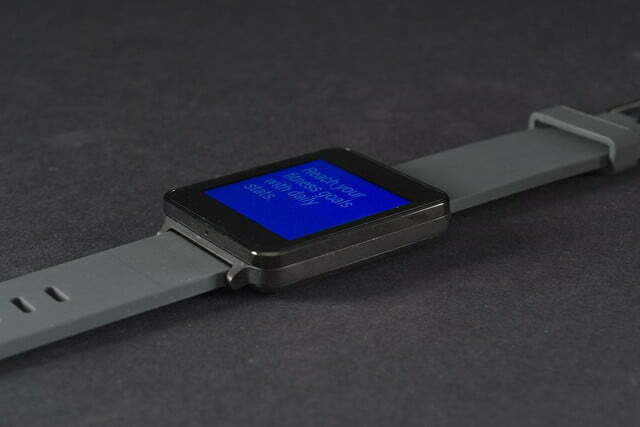 The display takes up the entirety of small wrists, making it look somewhat ridiculous. It is also uncomfortable after long periods of time, especially if the band is loose or the display hits your wrist bone. 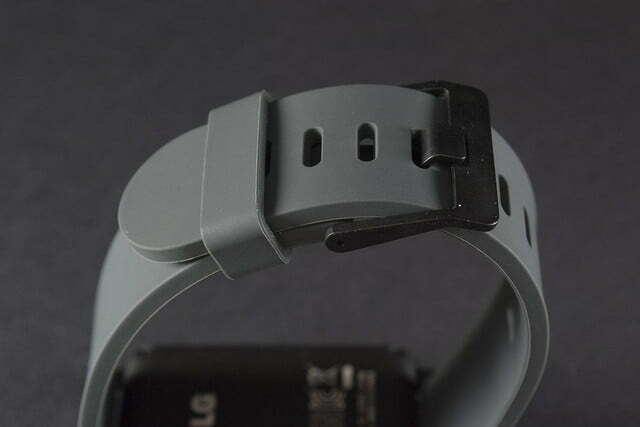 On larger wrists, you can actually see the band and the square, boxy shape looks slightly more normal. This is not a smartwatch for women or those with smaller wrists, but neither are most smartwatches. One good thing is that it is dust and water resistant, so you don’t have to worry if you slosh some water around and it lands on your watch. Android Wear looks really nice and seems like it could be functional – someday. The different cards and scrolling interface are very pleasant to look at and relatively easy to use. 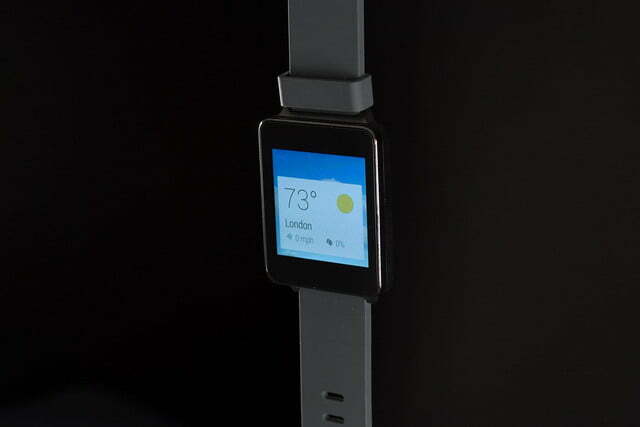 As the selection of Android Wear apps continues to grow, the wearable OS will become even more useful and fun. Right now, many of the apps don’t seem to know how to use the smartwatch interface, but the boarding pass feature from American Airlines, Duolingo’s language learning cards, and of course, Google Maps’ navigation mark a few high points. The emphasis on voice commands is somewhat annoying and odd. Talking to oneself in New York City is a common occurrence, but typically these soliloquies are directed heavenward, at squirrels, or at annoyed subway riders – not one’s wrist. It’s hard enough to be incognito when you’re a girl wearing a massive smartwatch without adding speech to the equation. However, the G Watch did understand most of my voice commands with great accuracy. The results returned were not always helpful, though. 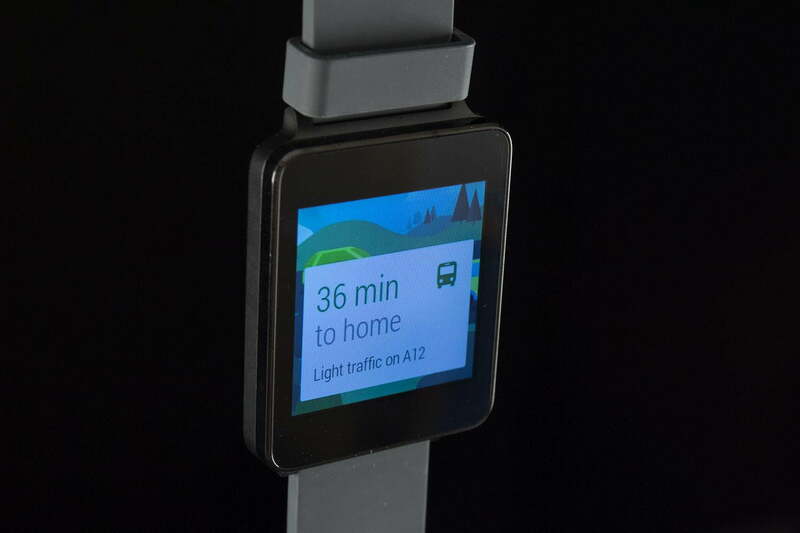 The other problem with Android Wear is that it’s difficult to figure out. The introductory app on your smartphone doesn’t tell you how to launch apps for example. Nor does it help you problem solve. The average consumer is going to need a much better user guide to figure the OS out. The G Watch features a 1.65-inch IPS screen, making it slightly larger than the Samsung Gear Live’s 1.63-inch AMOLED screen. Since it’s IPS and nor AMOLED, the G Watch is less luminous, colorful, and attractive than its other Android Wear competitor. 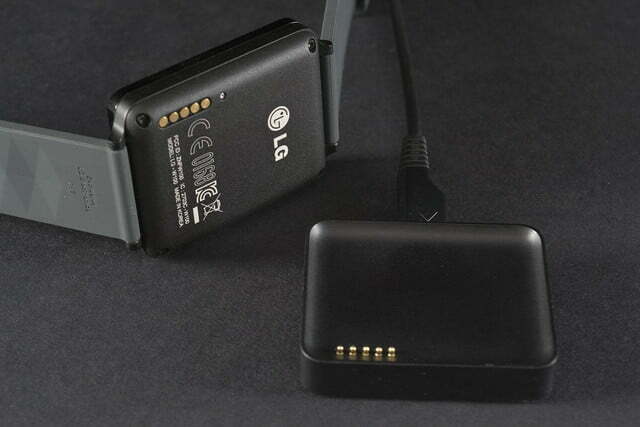 LG says it chose the IPS screen to preserve battery life. 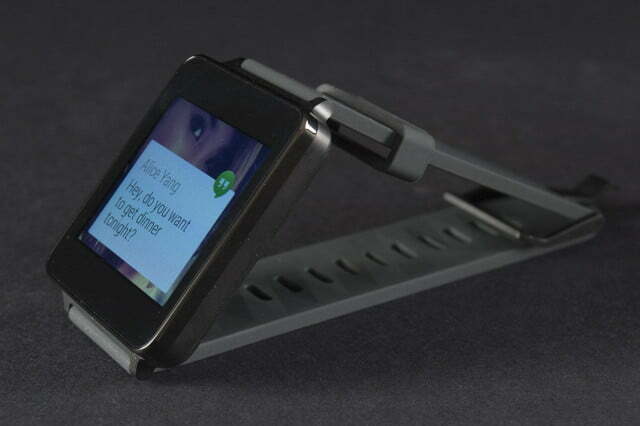 The G Watch is powered by the zippy Qualcomm Snapdragon 400 processor, clocking in at 1.2GHz. It comes with 512MB of RAM and 4GB of internal storage. 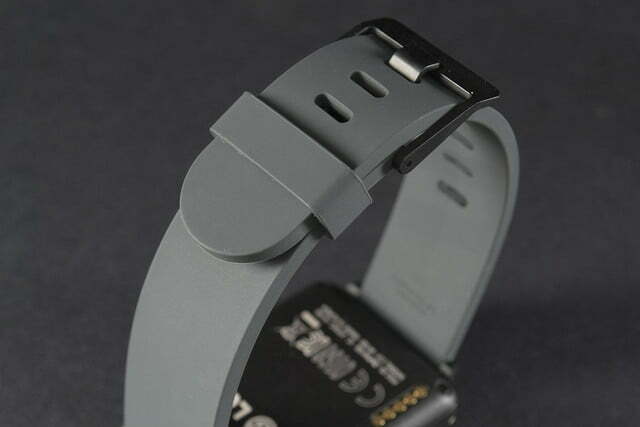 The G Watch measures 37.9 x 46.5 x 9.95 millimeters. 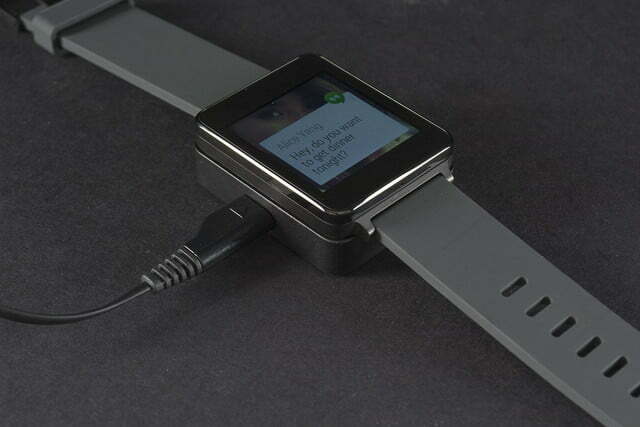 The smartwatch is compatible with most Android smartphones with Android 4.3+ onboard. We synced ours up with the new LG G3, and it worked perfectly. 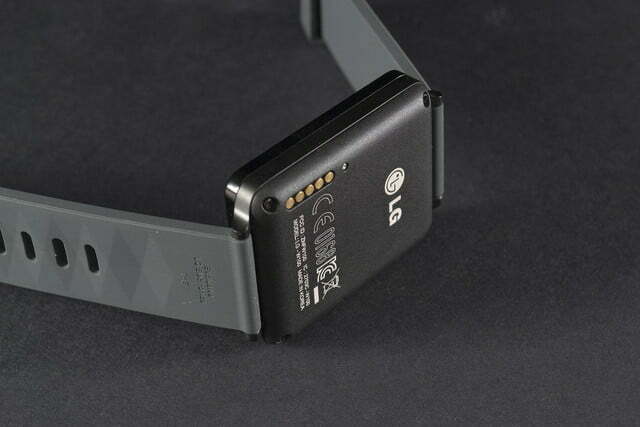 The number one concern (aside from looks) that most people have about smartwatches is battery life. Although the G Watch doesn’t last a week on one charge, it does manage a full day without incident. The 400mAh battery is somewhat small, but it gets the job done. When you run out of juice, you just pop it into a cute square cradle, which connects via USB to an outlet. The G Watch charges pretty quickly and the cradle is easier to use than many of these square docks. The smartwatch may very well be the next great frontier for mobile devices and Android Wear could quite possibly power them. However, after using the G Watch for an extended amount of time, it seems to us that neither the smartwatch, nor the OS have matured yet. Like most other smartwatches, the LG G Watch in unattractive when it should be beautiful, unhelpful when it ought to make life easier, and overall, unappealing to the average consumer. However, the smartwatch will evolve and the wearable market will thrive – just as soon as manufacturers start improving the form and function of these early devices. After all, smartphones weren’t always beautiful, nor were they useful, but now they are both.